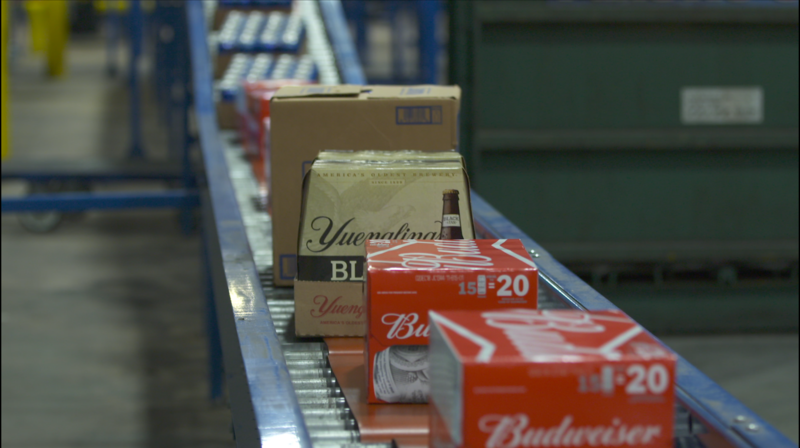 Budweiser is arguably one of the biggest American Icons, among the Superbowl and Thanksgiving. But how much do you know about the largest beer producer in the world? “Knowing’s half the battle” so this year’s first annual OpsCom convention was meant to get information to beer wholesalers so they can be on the same page with Budweiser Operations. 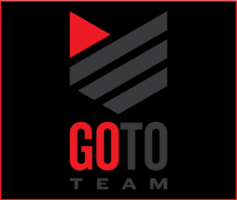 Big League Productions and Go To Team’s Atlanta cameraman, Nate Silverman, was at the meeting to capture the southeast region’s OpsCom. The first day took our crews to the Cartersville, Georgia brewery. 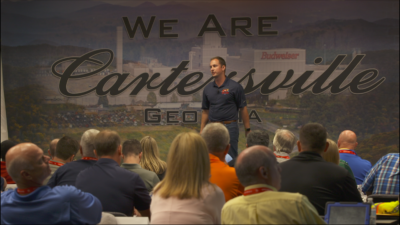 The brewery process was discussed with over 140 wholesalers from the surrounding states. 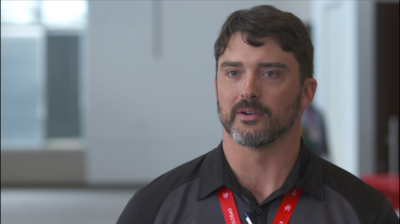 A Sony F5 was used to capture the event as speakers presented new software and strategies to make operations simpler while having an open discussion about ways they can continue to improve. Following the discussions, they were able to take a tour of the brewery, and even sample new flavors yet to be released. 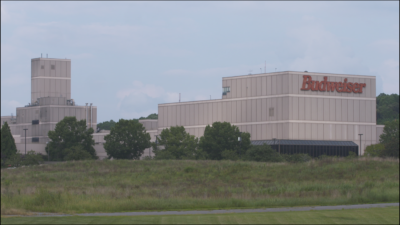 On day two, our crew went to Eagle Rock, the largest Anheuser-Busch wholesaler in Atlanta. There they talked about their strategies for operations and took a tour of the distribution warehouse. Throughout the day we interviewed attendees asking them what they thought of OpsCom for recap videos to be shown at the next regional OpsCom. Generay Lite Panels were used to make the interviewees pop against backgrounds and other crowd members.